Mogadishu received good news in November after Liquid Telecom and Hormud Telecom formed a partnership that promised to connect Somalia to undersea fibre optic cable. Despite this, Somalia’s connection to high speed internet has been delayed after two major companies in the project fell into disagreement. Hormud and Dalcom Somalia have reached irreconcilable differences on how the fibre link should be distributed in Mogadishu. Intervention by the Somali goverment has borne no fruit in the standoff. DALCOM which has already spent $7 million on the fibre optic project, currently acts provides the internet backbone to ISPs in the country. 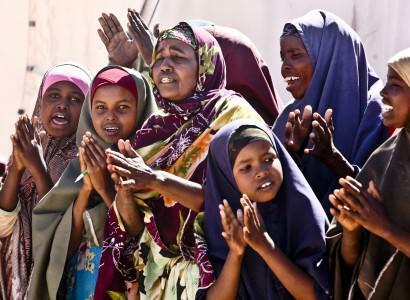 Somalia has faced civil war for well over 20 years which has severely affected the country’s economy. It became one of the last countries in the region to get internet access when the first ISP was established in 1999.